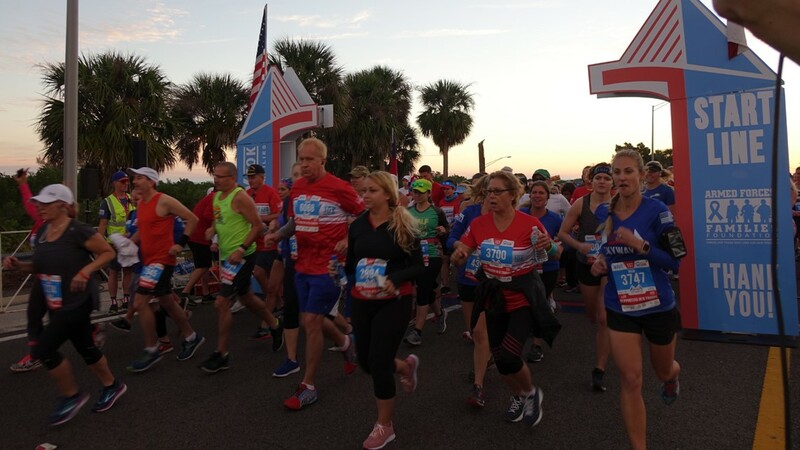 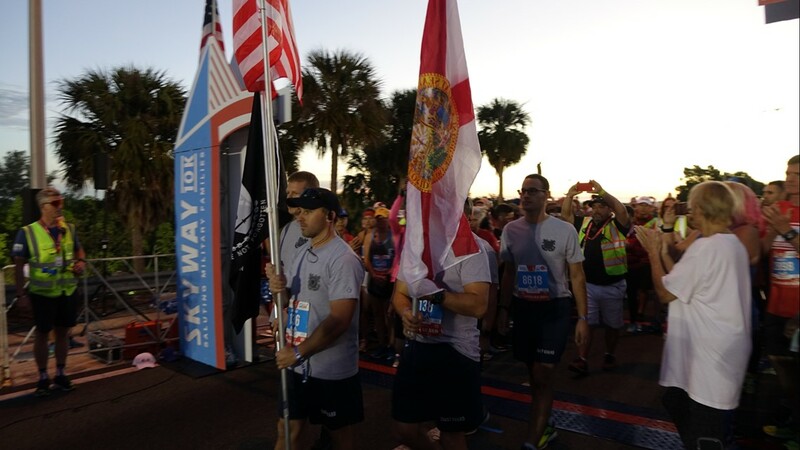 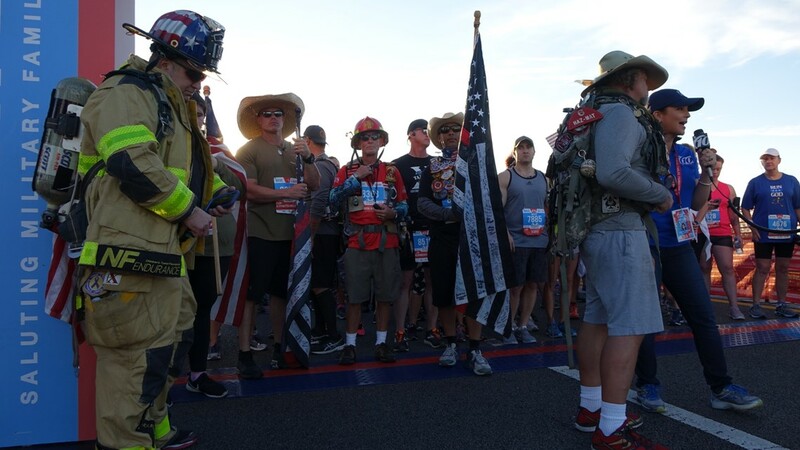 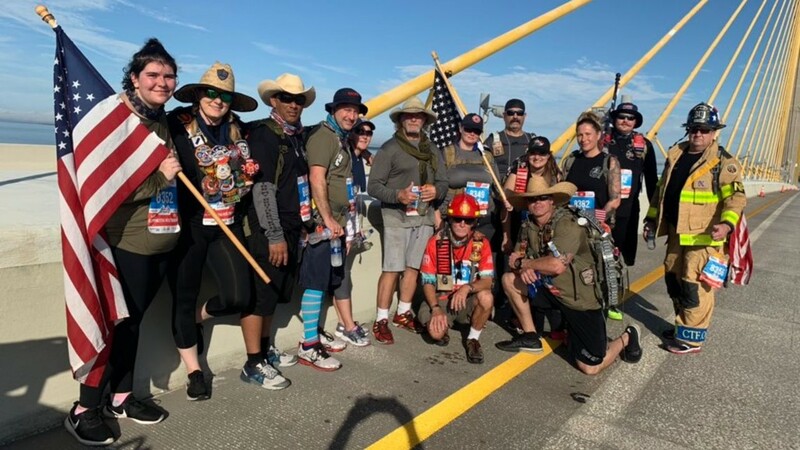 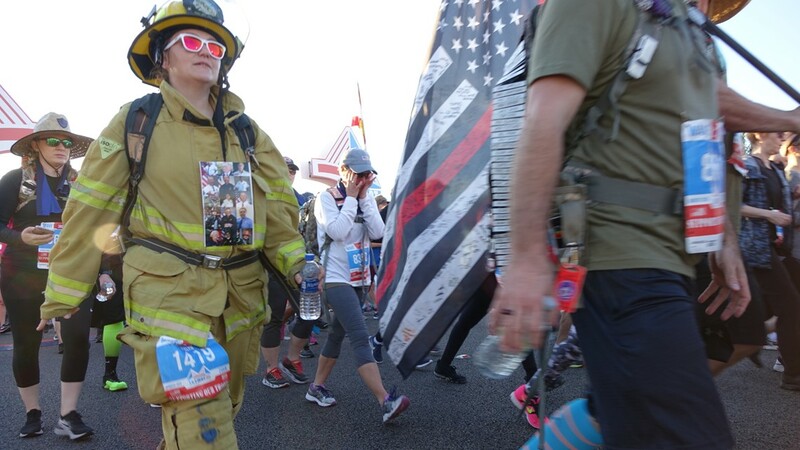 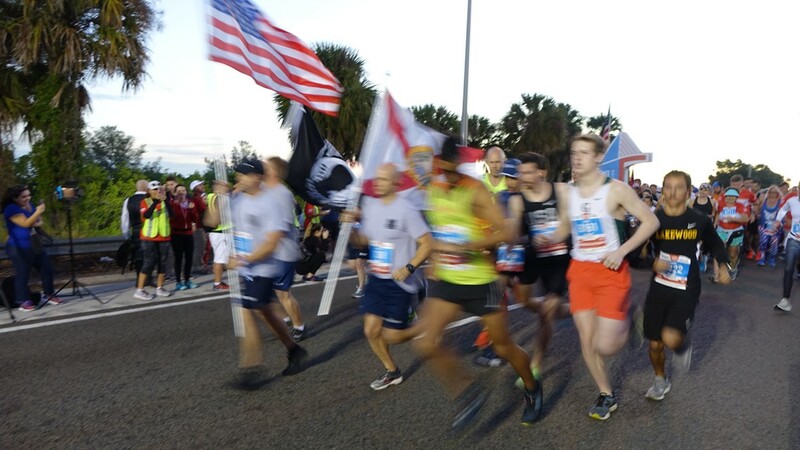 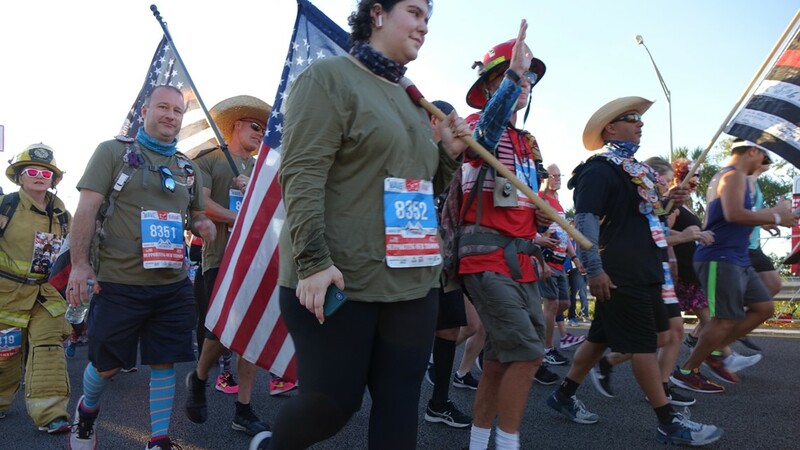 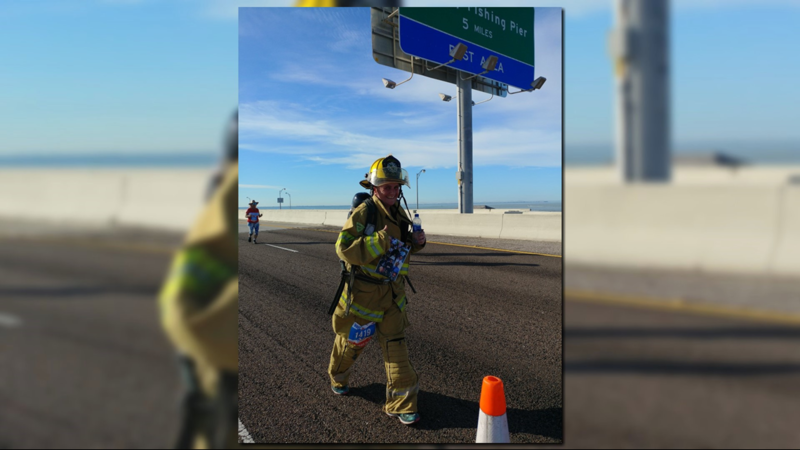 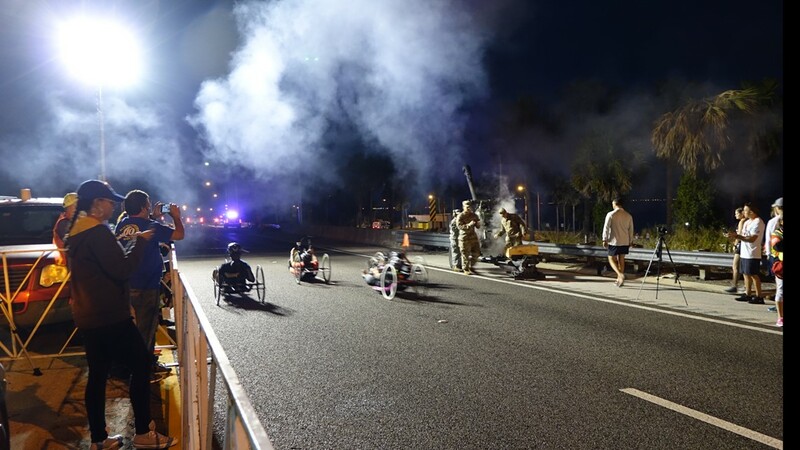 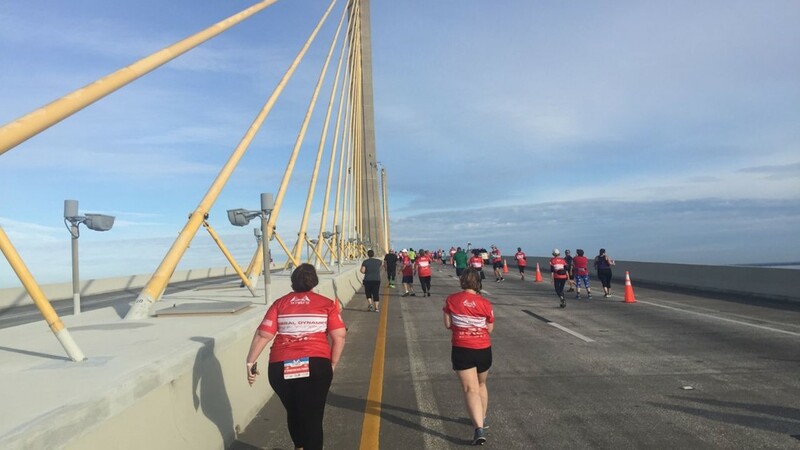 These are some of the top moments from Sunday's run across the Sunshine Skyway Bridge. 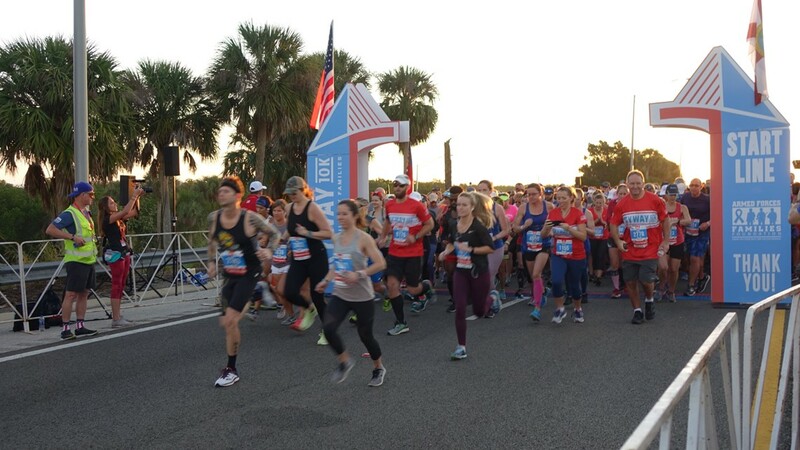 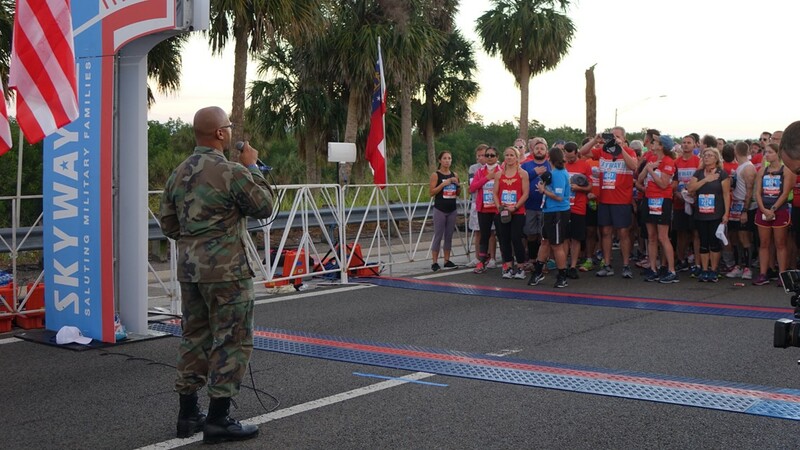 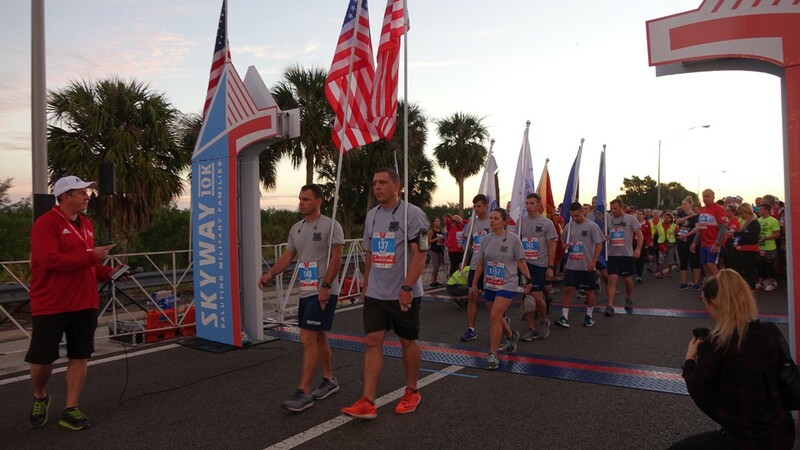 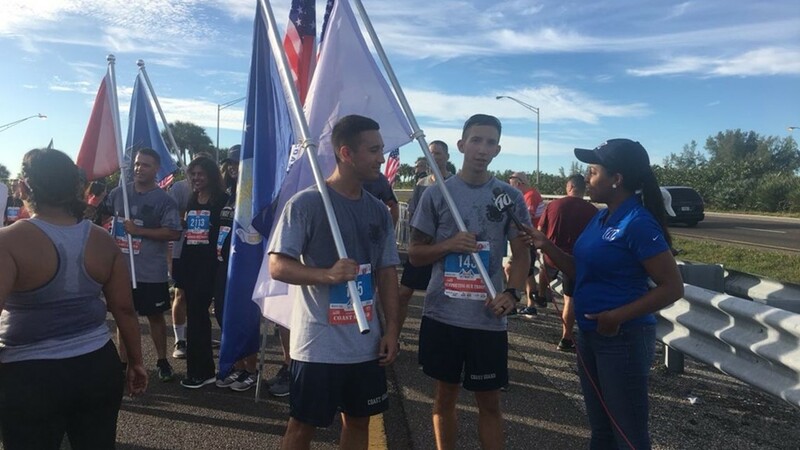 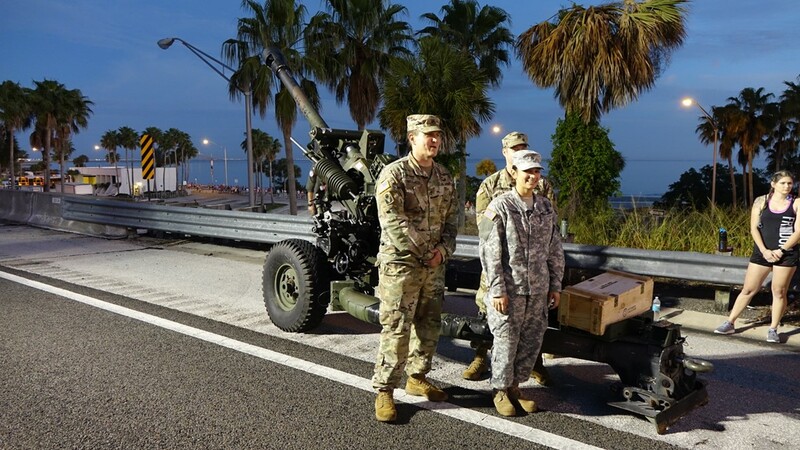 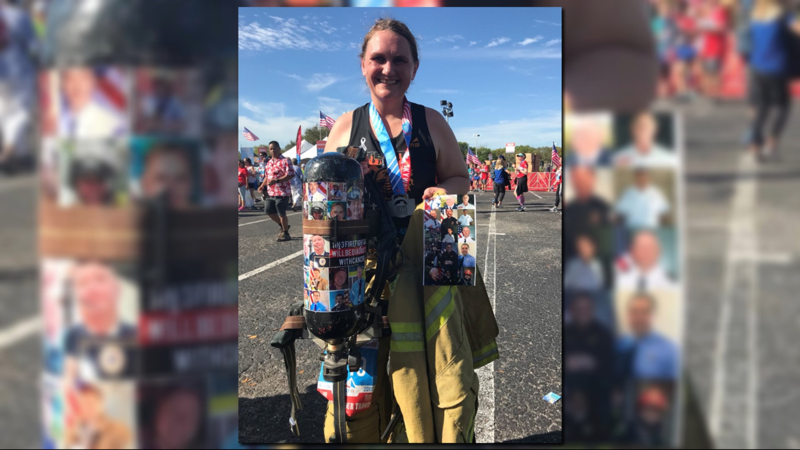 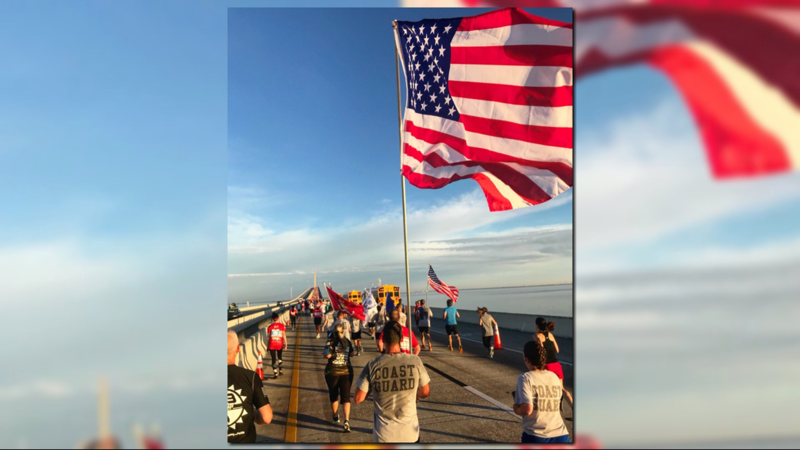 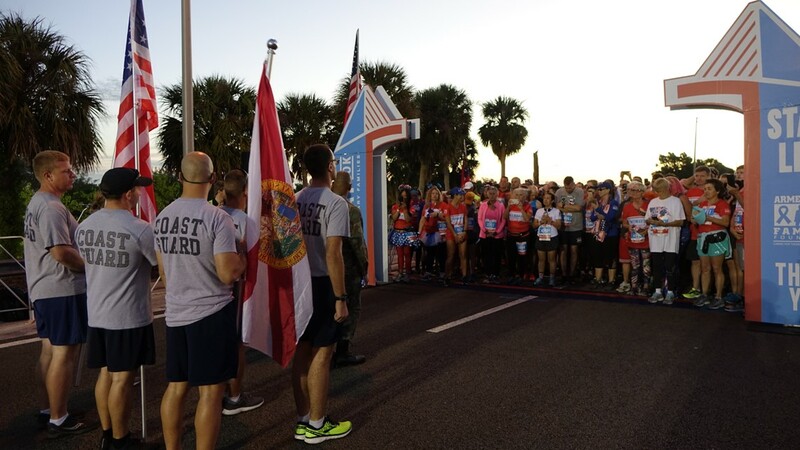 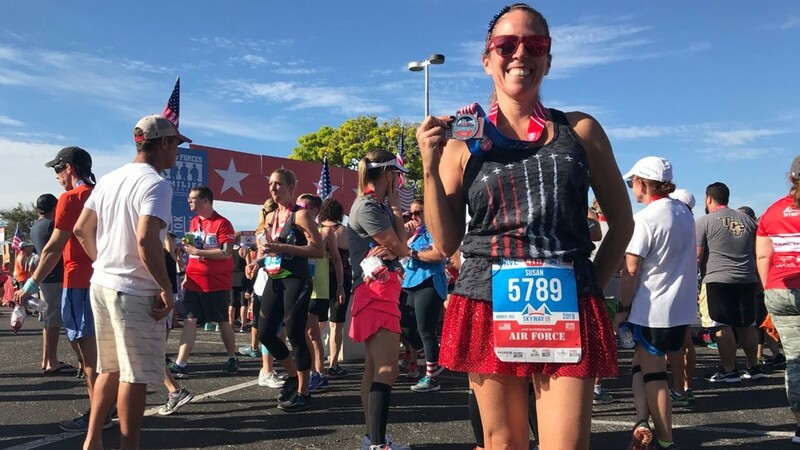 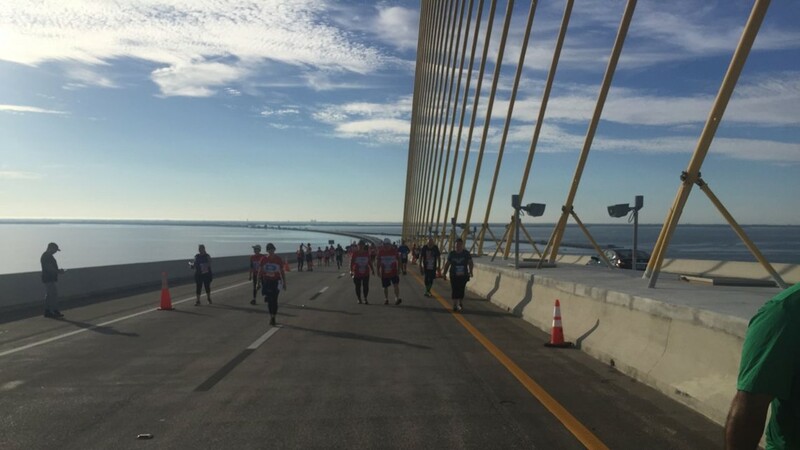 Thousands of runners tackled the Sunshine Skyway Bridge this morning in a 10K to raise money for military families. 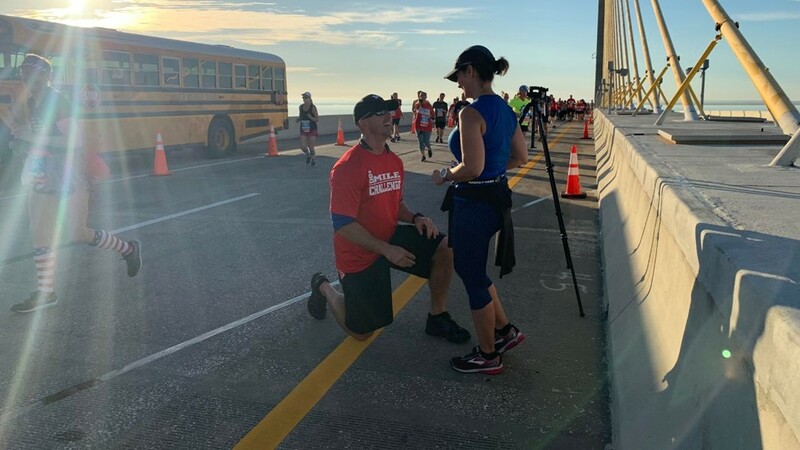 These are some of the top moments from the run. 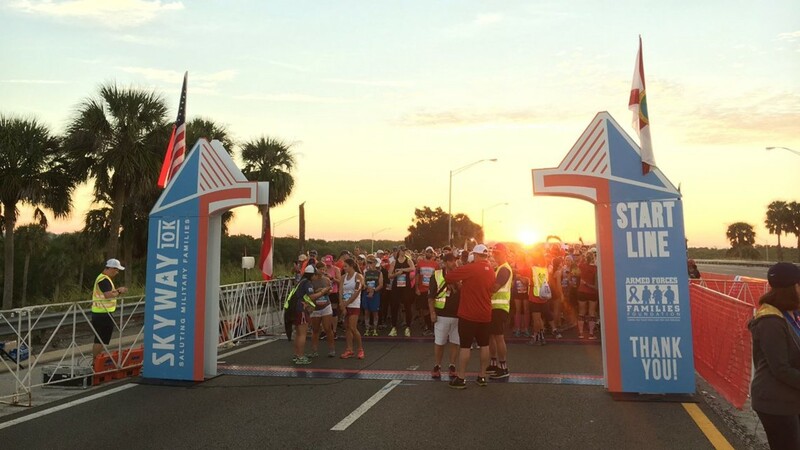 It was quite a beautiful morning for a race! 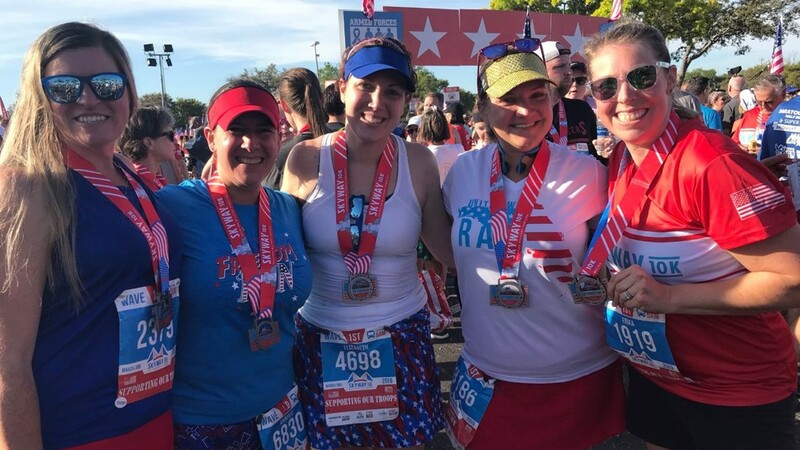 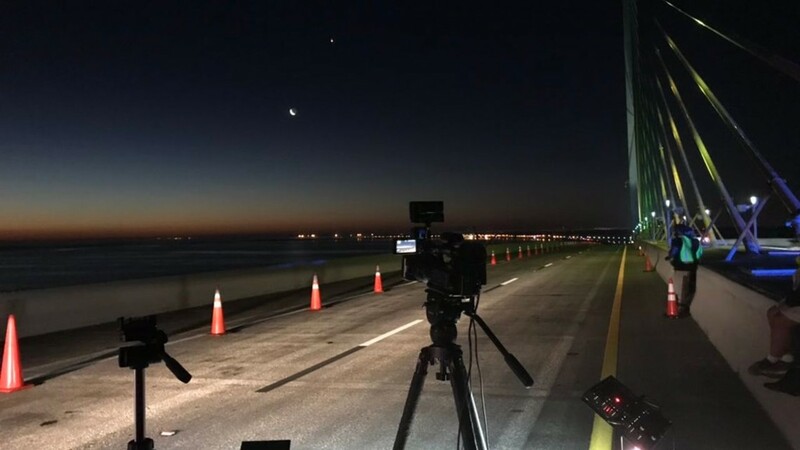 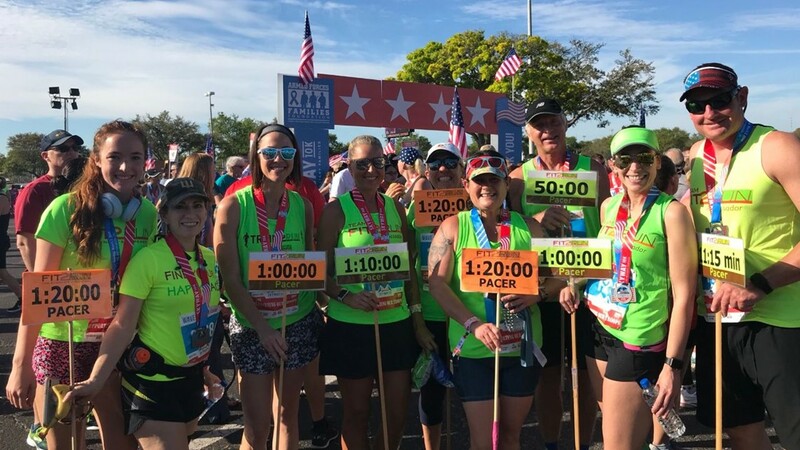 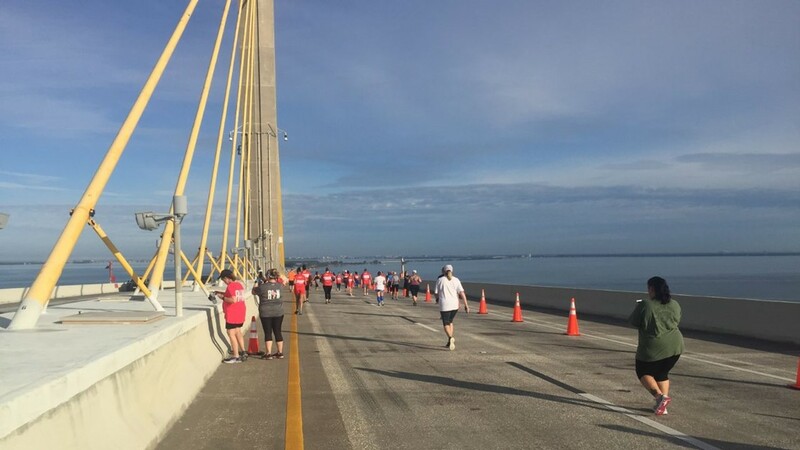 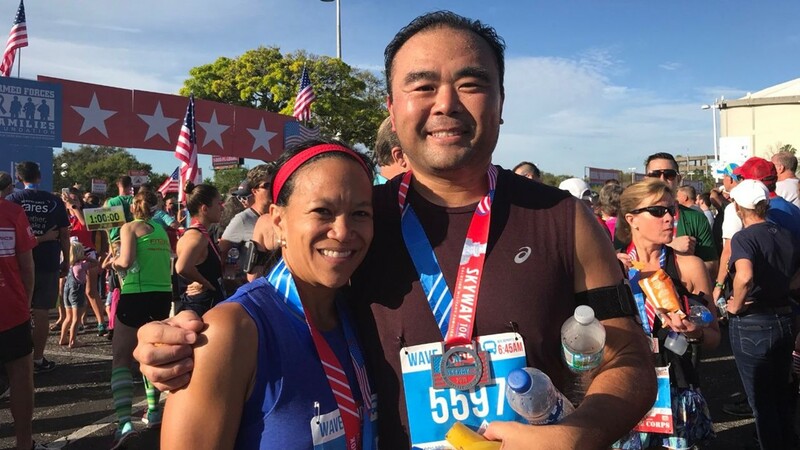 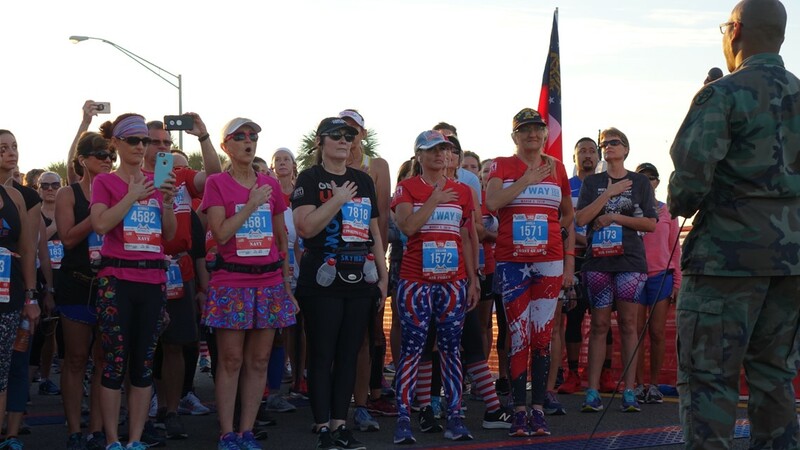 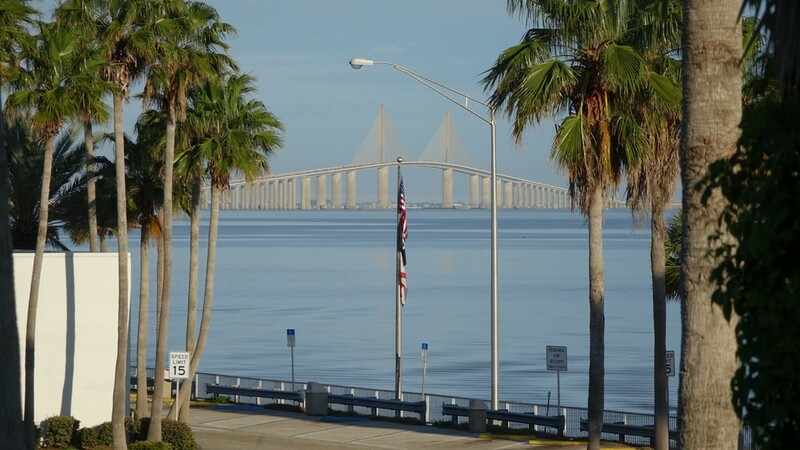 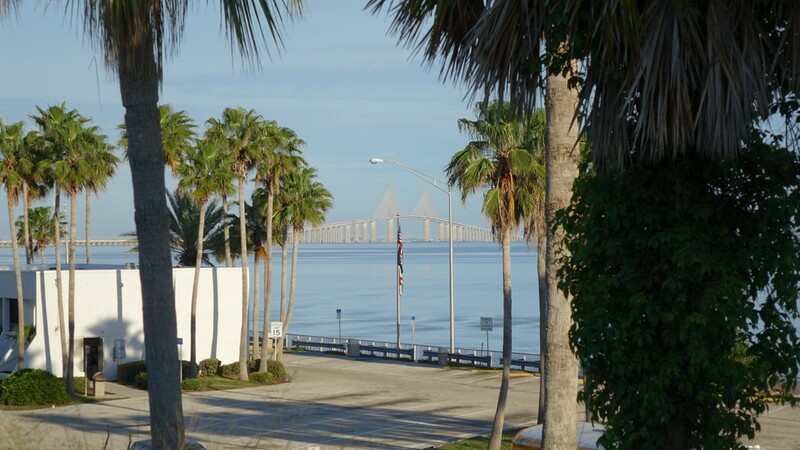 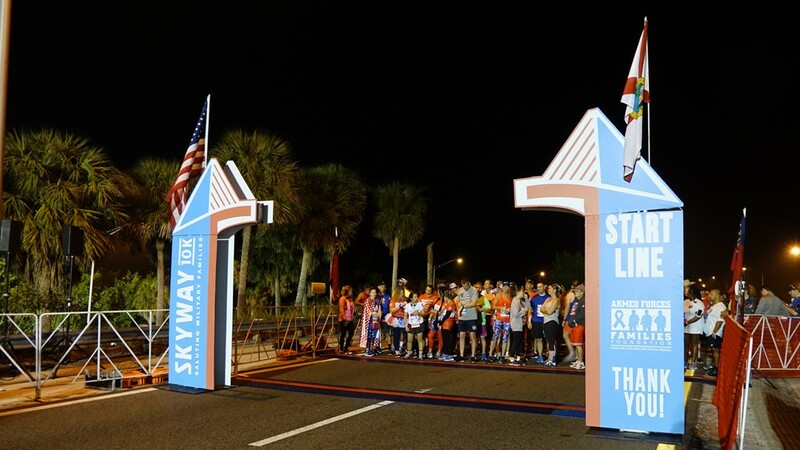 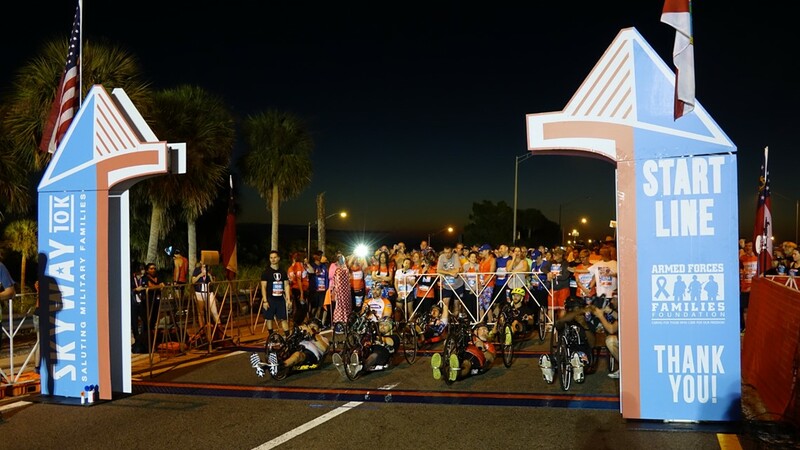 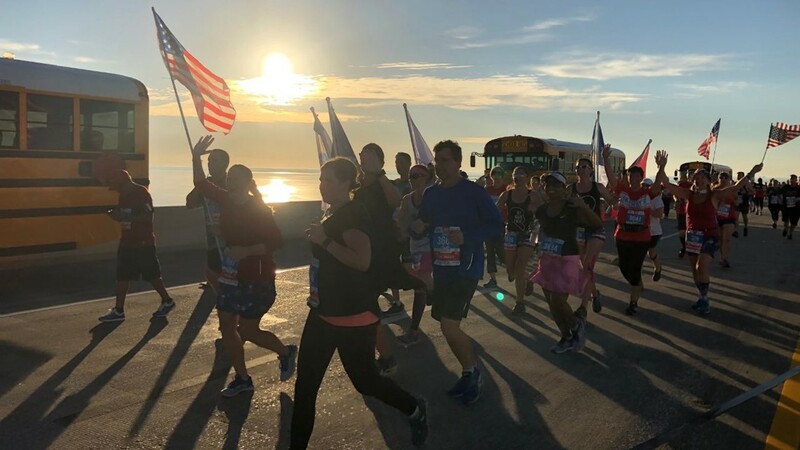 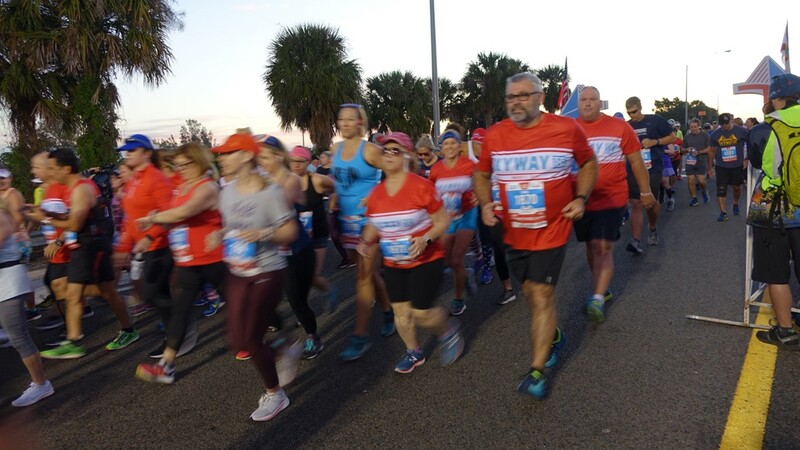 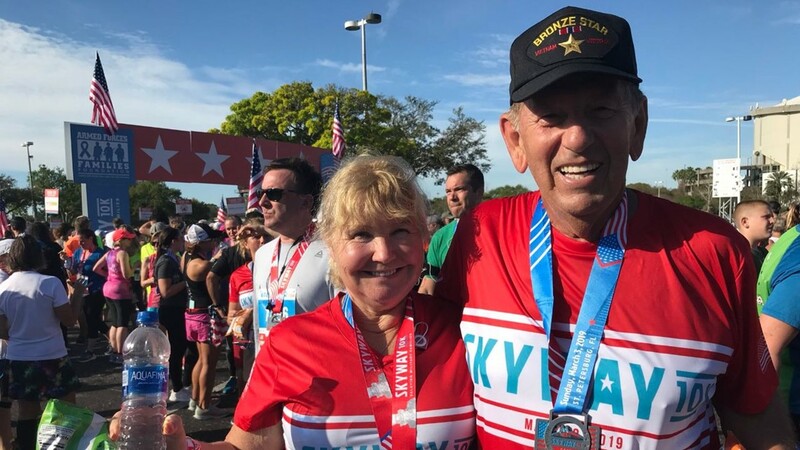 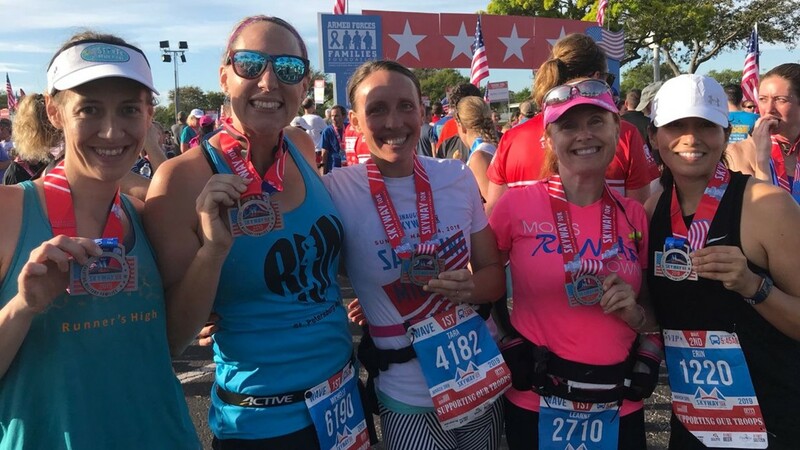 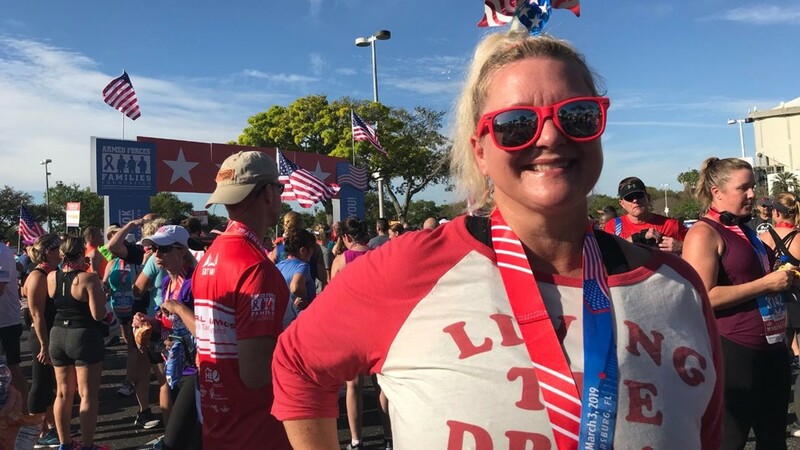 The Skyway 10K on Sunday, March 3, 2019, across the Sunshine Skyway Bridge is complete!